ActionOps Snow and Sable is 5 reels and 10 Paylines mobile video slot game powered by Microgaming. 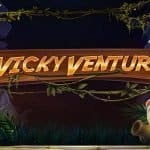 You know that Microgaming is one of the best online casino software platforms which develop most popular online slots. In this addition, their latest video slot is ActionOps Snow and Sable. Total coins for the game is 10 and coin sizes are 10p per spin to up to €£100 per spin. 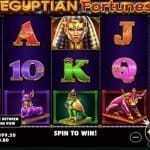 The slot offers a jackpot of 1,000 times on your total stake and there are 2 bonus rounds. 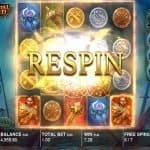 The free spin feature gives you 10 to unlimited free spins. ActionOps Snow and Sable slot is playable at desktop, mobile and tablet using online casino Microgaming. The game features stacked wilds on the reels. During game you will be taken to the city of Aurora where you will join crime-fighting duo. ActionOps Snow & Sable is an awesome game visually, where you will find symbols like A, K, Q and J Royals with a cartoonish style graphics. 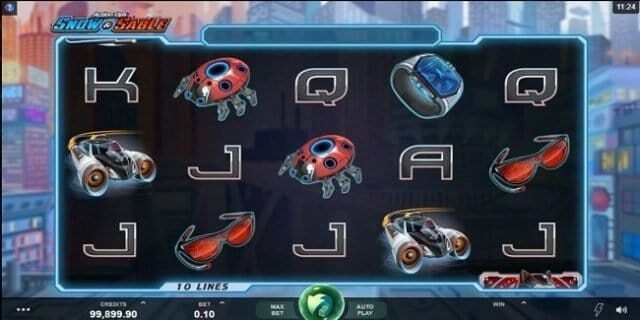 The game also includes symbols like watches, glasses, bugs, Snow, Sable, mixed wilds and cars. The Snow and Sabre is the wild symbol which replaces all other symbols on your reels (except the scatter) and will offer you 100 times on your total stake, if you land 5 of these symbols across your payline. The mixed Snow/Sable on the screen will give you 50 times of your total bet. As mentioned, this slot comes in with stacked wild feature which would help you to win cash prizes. The Snow & Sable logo is the scatter and if you land 3,4 or 5 of these scatters across your payline then you will receive 10,15 and 20 free spins along with 2,10 or 100 times on your total bet. During the free spin feature reels 1 and 5 will become wild reels and will change among Snow and Sable.